Brown Mbewe lives in Kanyama, Lusaka’s most densely populated peri-urban area, and every rainy season, he used to suffer from an overflowing pit latrine. 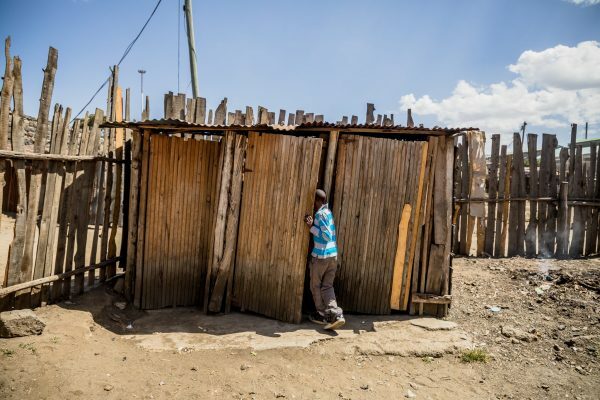 The overflowing latrine would make his surroundings susceptible to water borne diseases such as cholera, and also made his tenants complain because his yard was overflowing with waste. 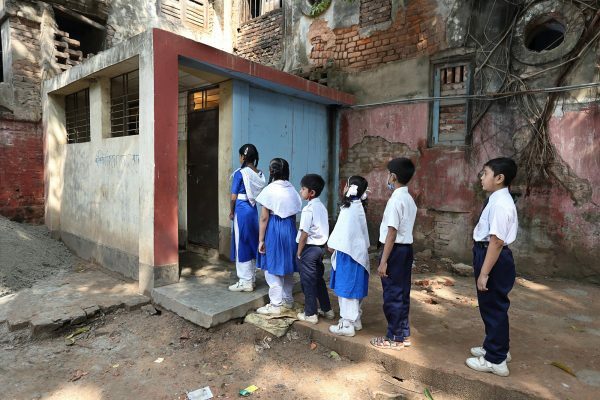 Improving services which can ensure that waste from toilets can be safely removed can have a major impact on people’s health, dignity and safety. 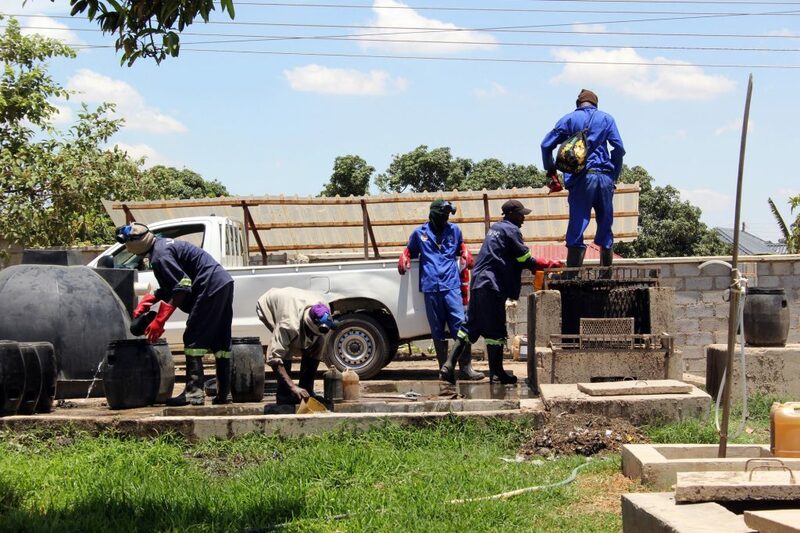 Across Lusaka, around 1.5 million low-income residents suffer from inadequate sanitation, but thanks to a major new investment programme across the city, rapid progress in improving services is now looking possible. The Lusaka Sanitation Program aims to provide adequate sanitation facilities to all urban citizens of the Province of Lusaka and has US $390 million of financing from the African Development Bank, the European Investment Bank, Kreditanstalt fur Wiederaufbank, and the World Bank. The majority of the programme focuses on sewered sanitation, as is usually the case with citywide sanitation programmes. But the main implementing organisation, the Lusaka Water & Sewerage Company (LWSC), has also recognised the importance of improving sanitation for all including those for whom sewers are not likely to be installed for years, if not decades due to socio-economic and technical considerations. Importantly LWSC has recognised this as an opportunity to fulfil its mandate of serving all residents across all the city and thereby becoming a full service utility. 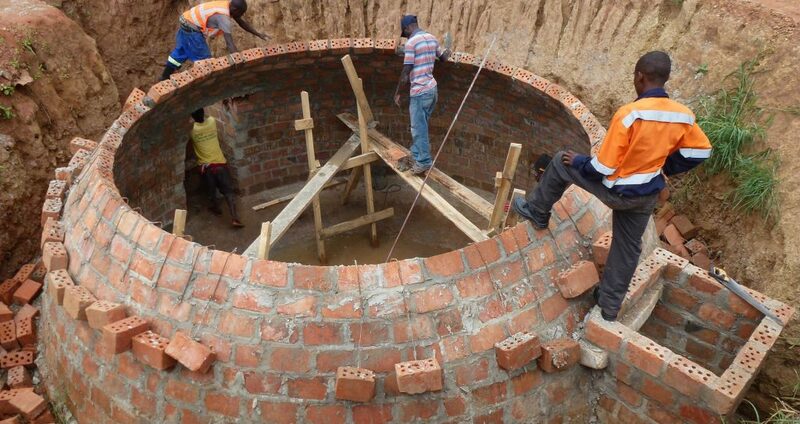 WSUP is playing a key role in the programme, supporting LWSC as it creates a new business line specifically focused on faecal sludge management (FSM) – collecting faecal waste from toilets that are not connected to sewers, and ensuring the waste is safely transported, treated and reused. The project is led by WSUP Advisory, WSUP’s consultancy arm, building on our experiences in Lusaka. Learn more about WSUP Advisory. 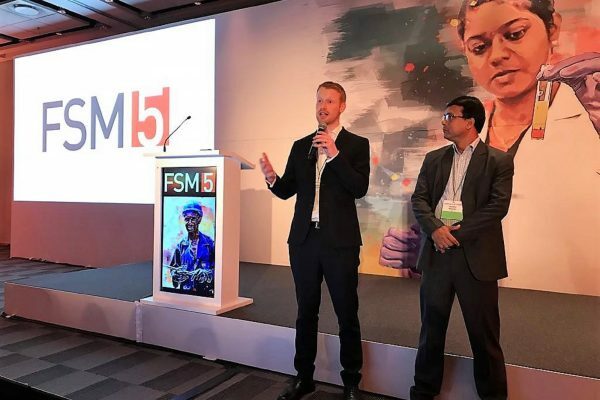 From Direct Action to Advisory Services: A Pathway to Scale for Social Entrepreneurs – read an article on the Stanford Social Innovation Review about how WSUP Advisory is helping WSUP achieve greater scale. “This expansion by LWSC will represent a huge shift in sanitation for peri-urban parts of Lusaka,” says Reuben Sipuma, Country Programme Manager for Zambia. “It will build on the work that LWSC, supported by WSUP, has done over the last 10 years to demonstrate that services for the city’s poorest residents can be developed, and expand the service across the city to reach around 1.5 million. Setting up an entirely new and unfamiliar business line is no small challenge for any utility. In a visioning session facilitated by WSUP in December 2017, LWSC’s Managing Director Jonathan Kampata and his executive team have set out a bold ambition for the development of an FSM business in Lusaka over the next five years. They plan to harness the private sector and aim to achieve a cost-neutral business within a few years. With WSUP Advisory’s support, LWSC is developing and implementing a business plan which will include a roadmap, implementation plan and financial projections for LWSC to operate the city-wide FSM market. This will rest on developing and refining one or more service delivery models based on public private partnerships. 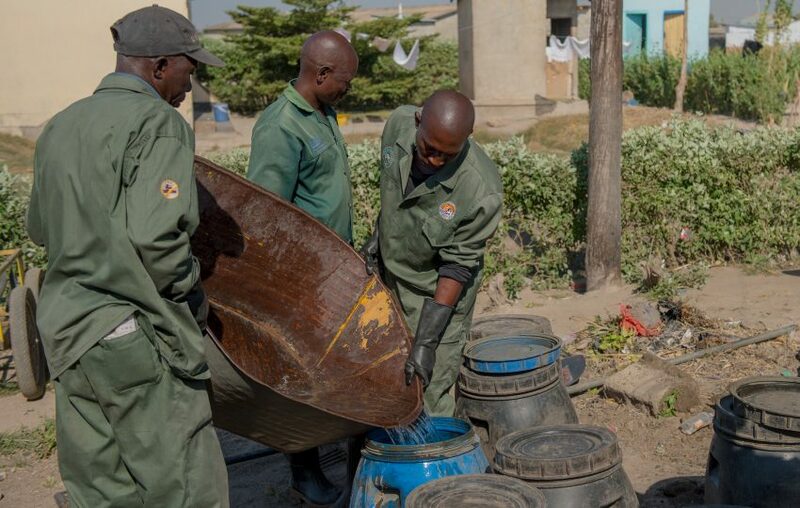 WSUP has produced a new publication, Towards citywide sanitation in Lusaka, which examines the development of sanitation services for low-income communities in Lusaka, and maps out how it will be scaled up under the Lusaka Sanitation Program. WSUP’s work in testing on-site sanitation approaches in Lusaka has been funded by a range of institutions since 2009 – starting with KfW, European Commission and AUSAID, then from 2012 with the support of The Stone Family Foundation and Bill & Melinda Gates Foundation, and then from the following year with Comic Relief. 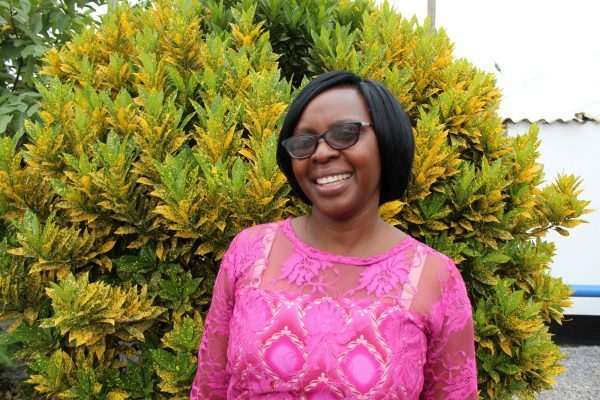 Read more about WSUP’s work in Lusaka.